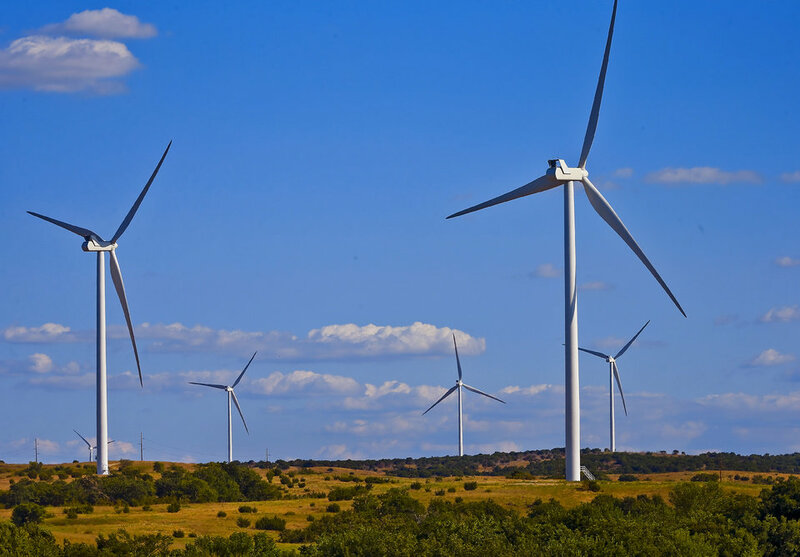 Arkansas Electric Cooperative Corporations (AECC), will buy energy from the Origin Wind Energy project in southeast Oklahoma. AECC has reached a long-term agreement to purchase 150 megawatts of wind energy from RES America Developments Inc., a subsidiary of Renewable Energy Systems Americas Inc. (RES Americas). The Origin Wind Energy project is located in Murray and Carter Counties. RES Americas developed and will construct the 75-turbine project that is scheduled to begin commercial operation by Dec. 31, 2014. AECC will be the sole recipient of the electricity generated.